Hans Clevers is a member of two global research teams funded through it the Grand Challenge competition from Cancer Research UK – an international funding initiative that aims to answer some of the biggest questions facing cancer research.Grand Challenge brings together the brightest scientists from around the world and from different disciplines to find solutions to cancer’s toughest challenges and save more lives. The first project that Clevers is involved in, OPTIMISTICC, has been awarded up to $25 million to unpick the role the microbiome plays in colorectal cancer. Colorectal cancer was estimated to be the third most common cancer diagnosed in both men and women in the U.S. in 2018, and in recent years there has been a rise in the number of cases seen in younger adults. Researchers in the U.S., Canada, the UK, the Netherlands and Spain work together to explore the relationship between the microbiome and colorectal cancer. The team is aiming to understand the difference between a healthy microbiome and a microbiome associated with cancer and find ways to manipulate this collection of microorganisms to better prevent and treat cancer. They will explore this through clinical trials of new interventions based on the research results. The second project in which Clevers is involved, SPECIFICANCER, has been awarded around $24 million USD (£19 million) to identify why certain genes cause cancer in specific tissues but not others. If someone carries a potentially cancer-causing gene mutation, this fault exists in every cell of the body, but only causes specific cancers, e.g. breast or skin. 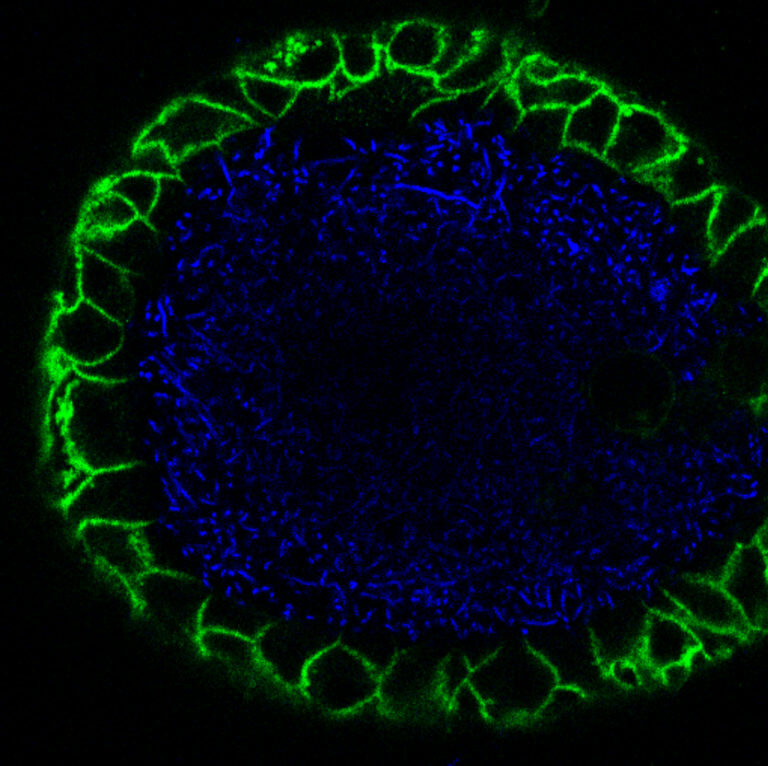 Researchers from the US, the UK and the Netherlands will study why this is the case, and will use this information to find ways to prevent or treat cancer in these organs. 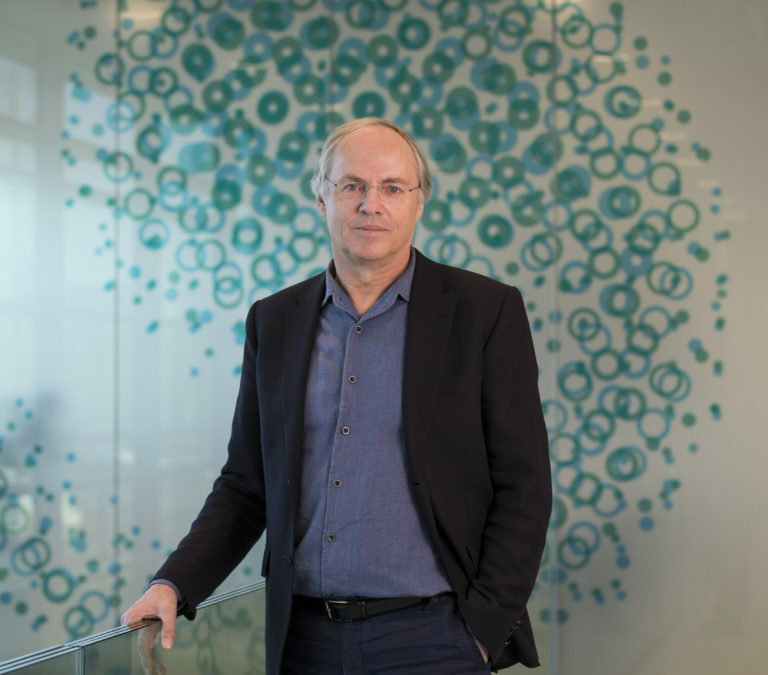 Hans Clevers is group leader at the Hubrecht Institute, professor of Molecular Genetics at the University Medical Center Utrecht and Utrecht University, Research Director of the Princess Máxima Center for Pediatric Oncology and Oncode Investigator.